Home of the world’s most wanted Hot Dogs, Chili Dogs, Burgers, Corn Dogs, and Chili Cheese Fries since 1961. Located at 1700 East McFadden in Santa Ana, CA on the corner of East Mcfadden & South-Lyon. 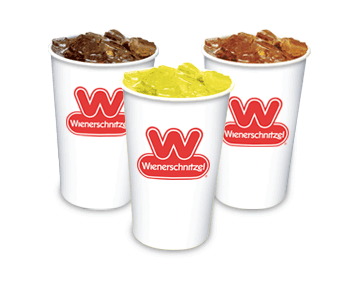 With nearly 350 Locations, Wienerschnitzel is the World’s Largest Hot Dog Chain serving over 120 million hot dogs a year.